"The whole process went like clockwork." 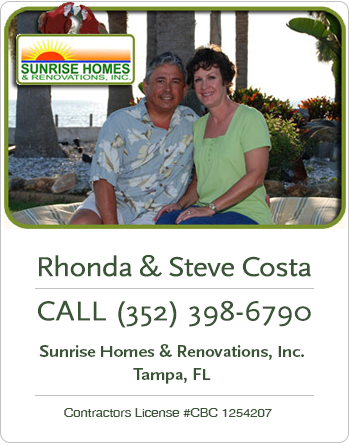 - Sunrise Homes & Renovations, Inc.
We can’t express enough how much we enjoyed working with Rhonda and Steve Costa at Sunrise Homes & Renovations. What impressed us about Sunrise Homes & Renovations is that there are no hidden costs with them. What you see is what you get. We wanted granite countertops, ceramic tile flooring, stainless steel appliances, Berber carpet and we found that most other builders we had spoken with these items were considered options. 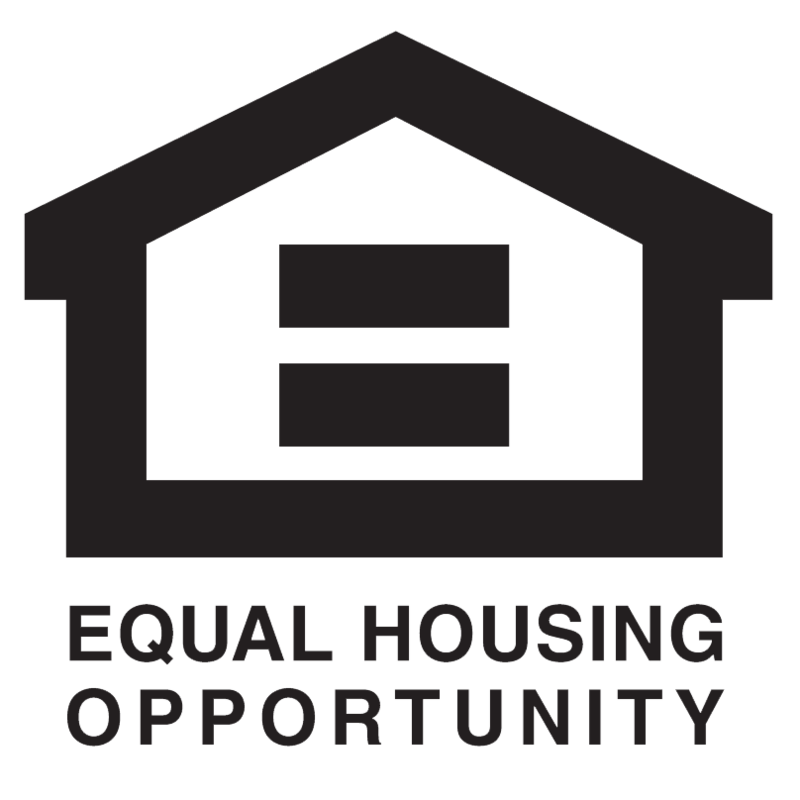 With Sunrise Homes they are included in the construction price.They talked us through the whole construction process and told us they could build our house in 4 to 6 months. Most other builders were giving us at least a 12 month construction time. The whole process went like clockwork. The Costas kept us informed with each stage of the building process. They faithfully sent us updates and photos of the house as it was being built. It really put us at ease as we could see the progress and they actually were right on target with a 4 to 6 month completion. The Costas treated our home as if it was their home that they were building. Our house was completed in four months and it is absolutely beautiful. We would recommend Sunrise Homes & Renovations to anyone who is looking at having a home built. We are extremely happy with the final result.